Names of months in Ukrainian have their own unique origin. That is why English, German, Russian or any other language will not help you in learning them (unless you know Polish or Belorussian). But don’t worry! Names of months in Ukrainian are extremely clear, as they are connected to nature or agriculture. It is easy to remember them understanding the etymology. 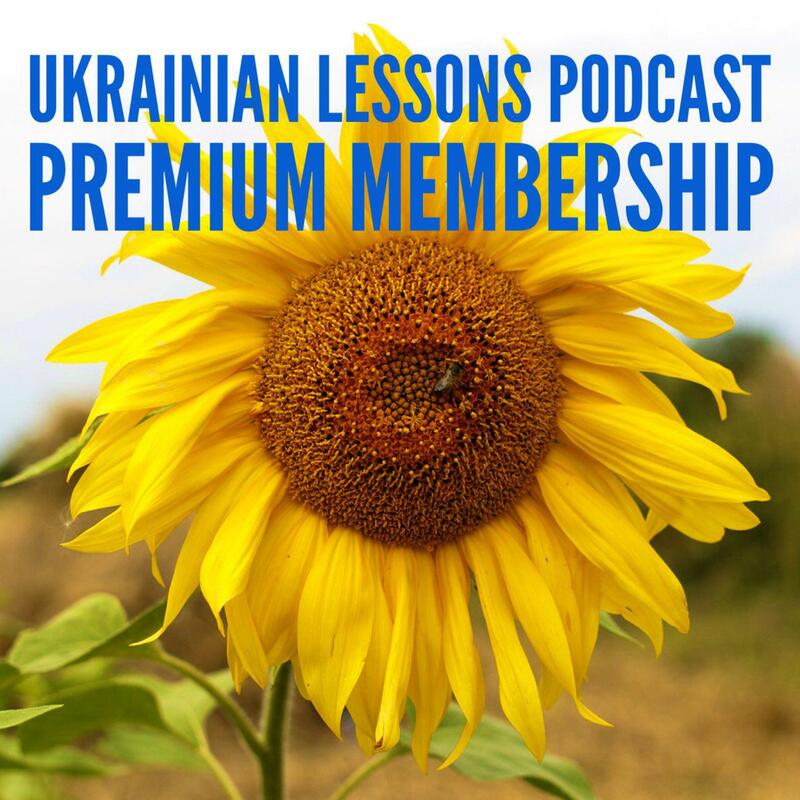 In this article, let me explain to you why Ukrainian months are called that way and how to learn them easily. This will be a long and interesting journey. Let’s go! 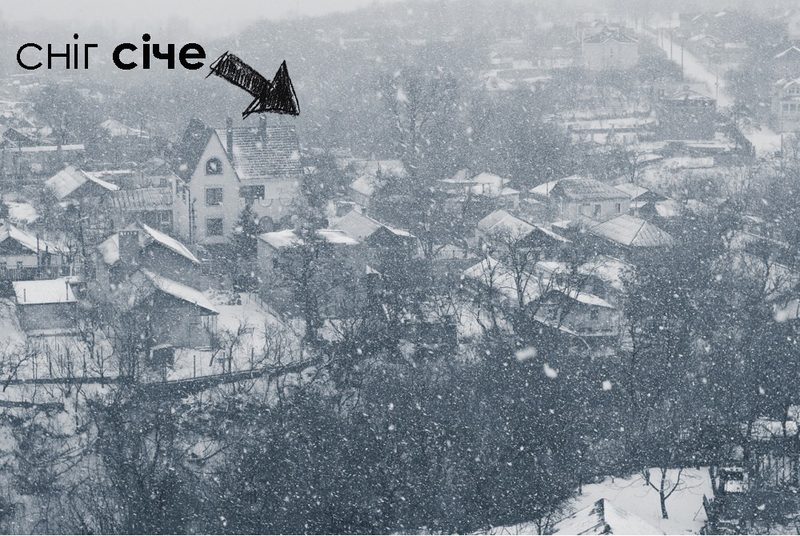 Imagine the first winter days, when the snow falls all day long, and the children play snowballs. 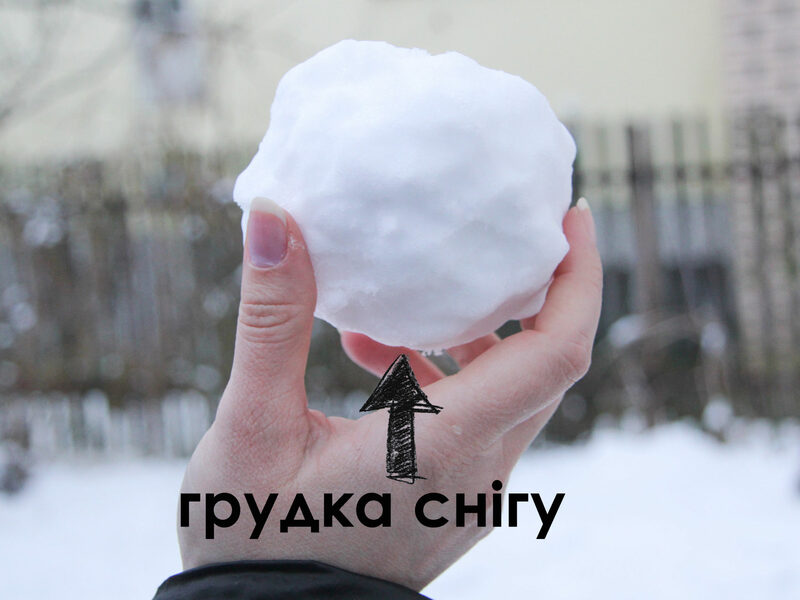 In Ukraine, we call it сніжка or грудка снігу, and the word грудень comes from грудка or груда (if it is a big amount of snow). 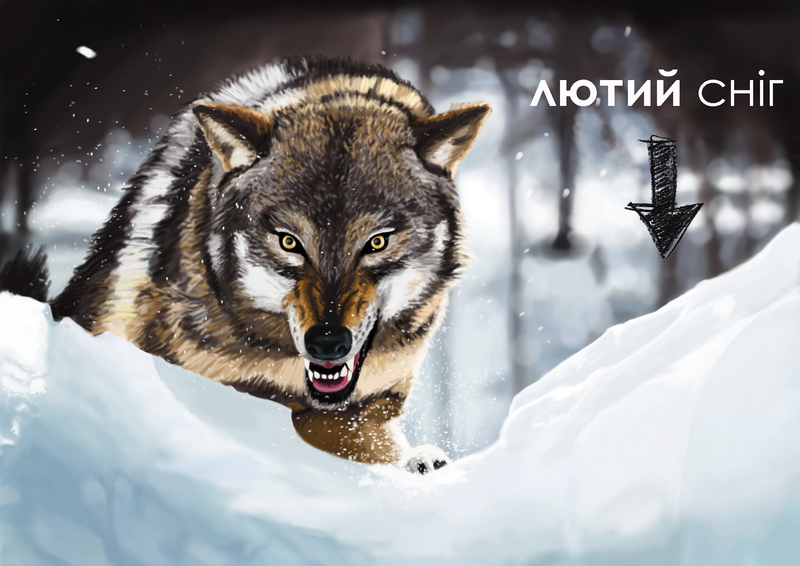 The word лютий in the Ukrainian language is an adjective. It means “very angry”, “furious”. This is a cruel month because it is shorter than the others are. It wants winter to last the whole year, but the spring is coming! As many warm months in Ukrainian, it is called after the plants or natural phenomena. 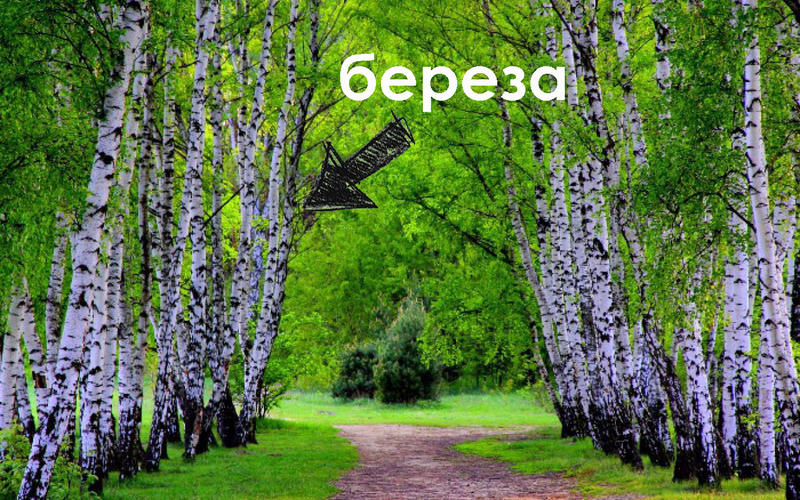 The first spring month tells us that береза – a birch starts showing its leaves. In березень, some Ukrainians go to forests and tap birch trees for sap. This may be the easiest one. Try to guess the origin on your own! Ready? 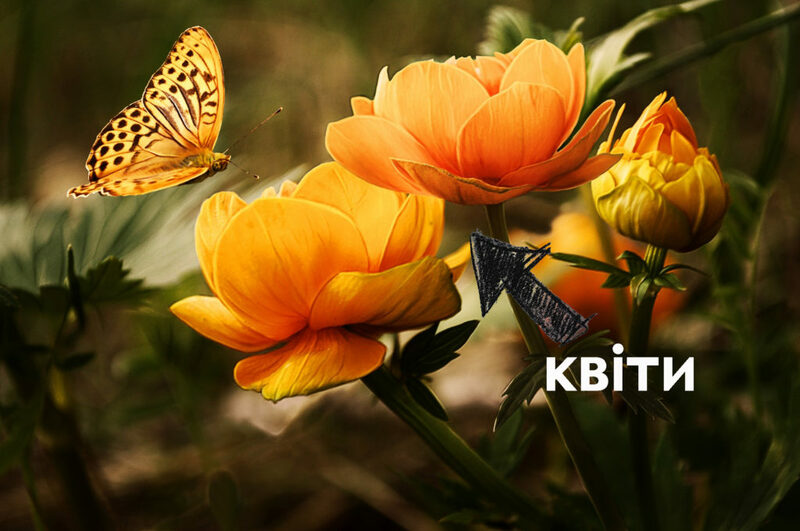 Yes, this is квіти – flowers. Nature wakes up, and many flowers bloom this month. This is the real feast of the beauty! The word трава – grass gave this month a name. 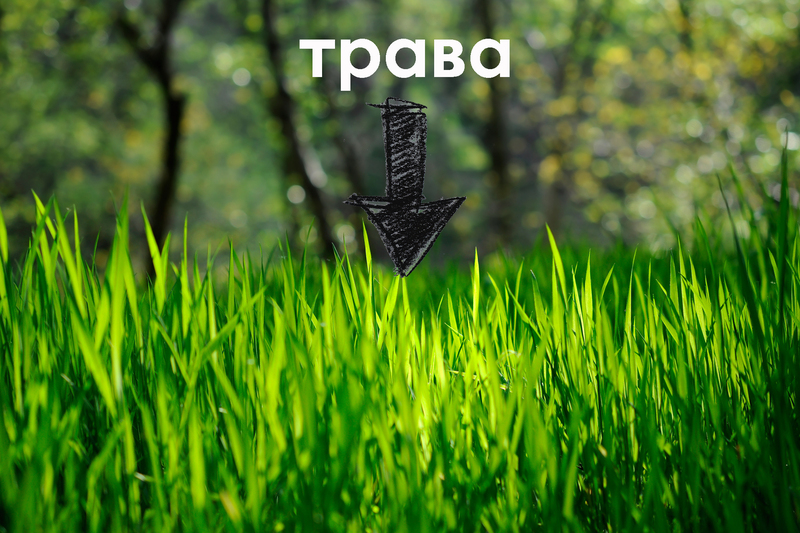 In травень, the grass becomes totally green, and people are happy to walk barefoot at fields. If it is difficult for you to remember the order of the spring months, imagine that they come from the top to the bottom. 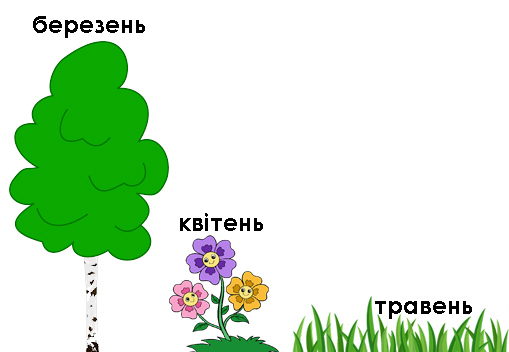 A birch is the tallest one, then flowers are in the middle, and the grass is the smallest. 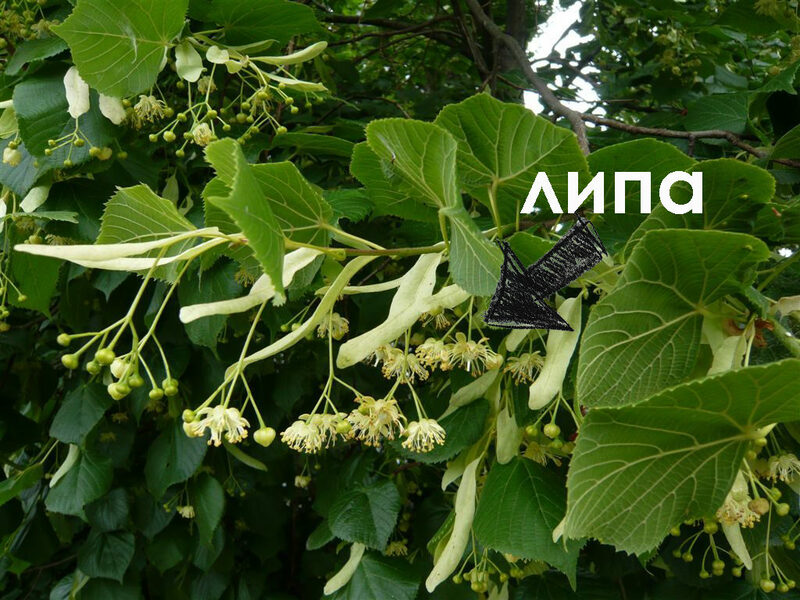 The smell of липа – linden tree in the middle of the summer is everywhere! That is why we call this month липень. 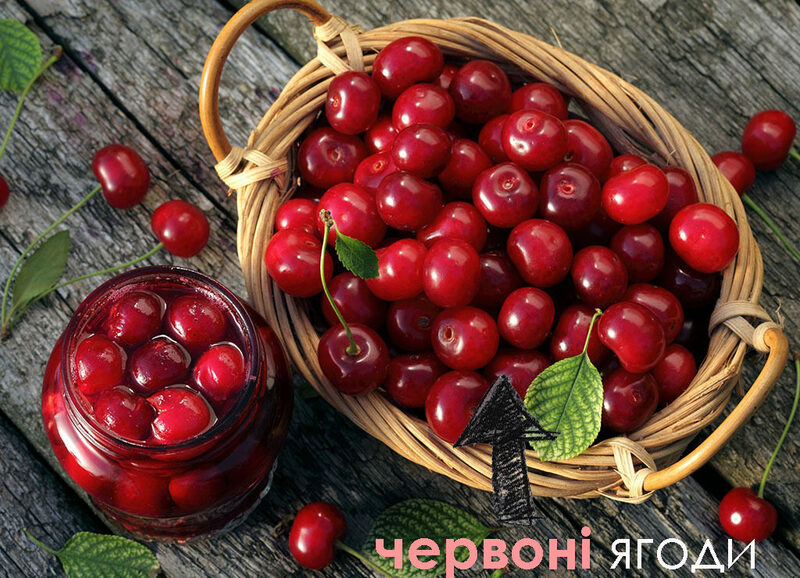 Серпень is a period of harvest. 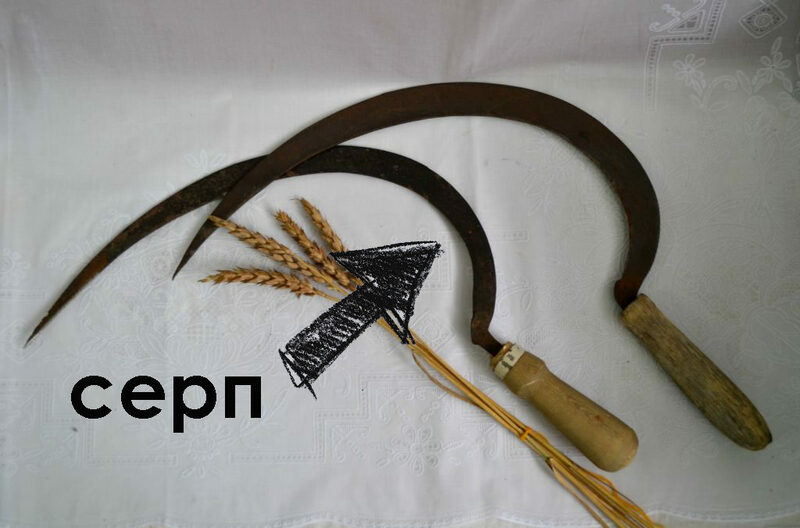 In the old good times, Ukrainian small farmers gathered the harvest of wheat with серп – sickle. This was hard work, and серп for some time became a symbol of Ukrainian peasantry. You may have seen its image even in the Soviet flag together with a hammer, which symbolized a unity of workers and peasants. Remember those tiny violet flowers, which grow so wonderfully in Scotland? This is верес – erica. The beginning of autumn is the best time for enjoying and gathering it in Ukraine. If you there in вересень, you will notice some women selling bunches of верес near the subway stations. Note: вересень and березень are different months! 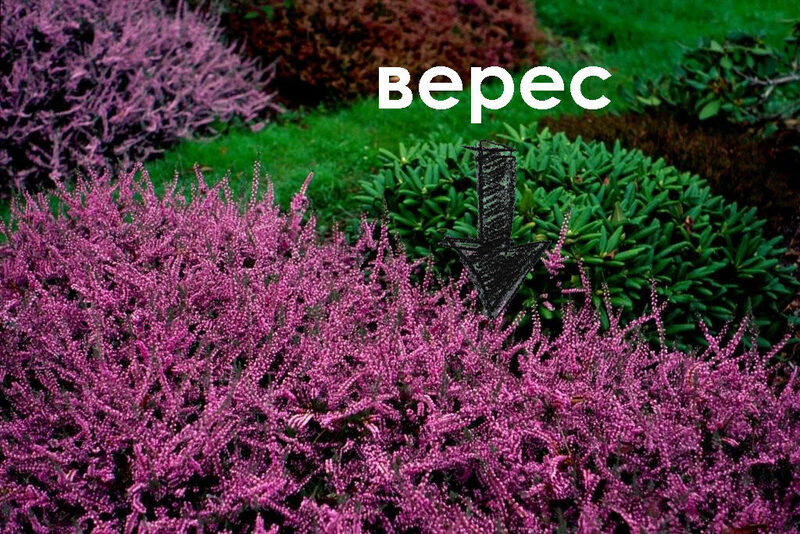 Верес grows in autumn, and береза grows in spring. Like червень, this month is named after the color. 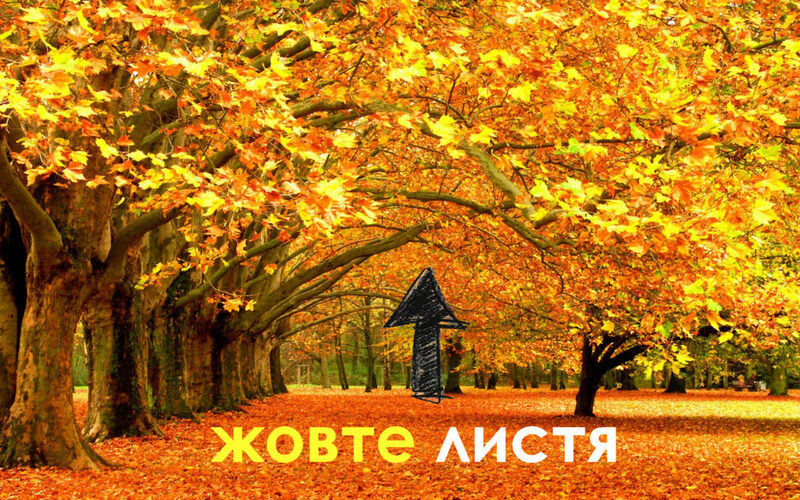 In autumn, nature becomes golden, and the color of leaves is жовтий – yellow. Ukrainians love this time of the year and shoot many photos of themselves near the beautiful trees. 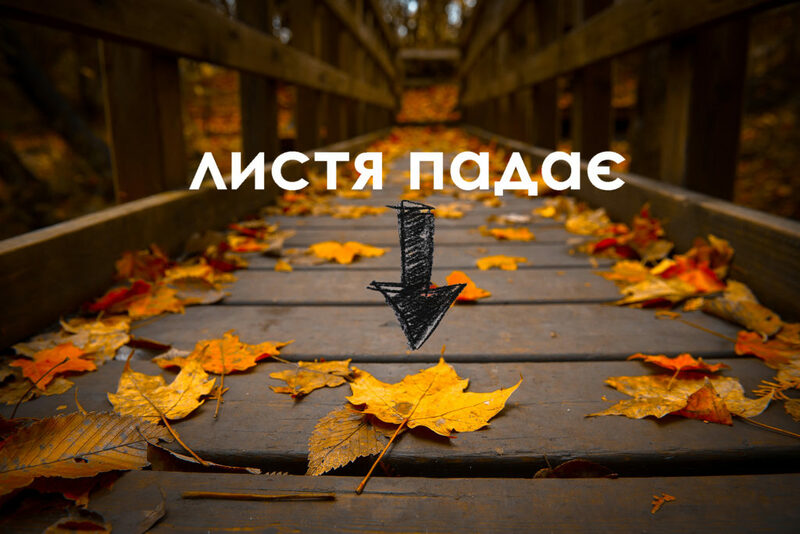 However, winter is coming, and the leaves start falling – листя падає. That is why we call the end of the autumn листопад. Now you know the origin of the names of the months in Ukrainian! If you want to see (or download) them all together in one table AND learn to pronounce them well, visit this post on our blog.